Researchers at The Ohio State University are always working hard to understand the world better through the eyes of science. In most recent news, researchers have been investigating the science behind why electrical bandages, a type of electroceutical therapy, heal stubborn wounds faster. There is little known as to why these bandages, which have been in use since about 2013, are so effective at killing harmful bacteria, and researchers are coming up with answers. The science behind it lies in the biofilm present on an infected wound. The biofilm is made up of a group of bacteria that is held together by extracellular polymeric substances (EPS), a substance that is made up of fat and proteins that act as a protective barrier, keeping the bacteria shielded from clinical treatment or antibiotics. After studying the bacteria, the Ohio State University researchers concluded that the electroceutical bandage produces hypochlorous acid, an antimicrobial chemical, that penetrates the biofilm and kills the bacteria without disturbing the skin nearby. This clearer understanding of the bandages will help to create better designs for the future. 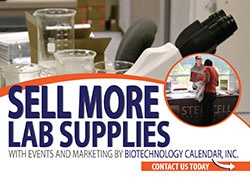 Biotechnology Calendar Inc.’s 17th annual BioResearch Product Faire™ event on July 25, 2019 at The Ohio State University is an event not to be missed. Researchers will be on site looking for the latest technologies to assist them with their current projects. Laboratory equipment suppliers wishing to meet face to face with the researchers at The Ohio State University are invited to participate. Last year we had over 300 attendees! 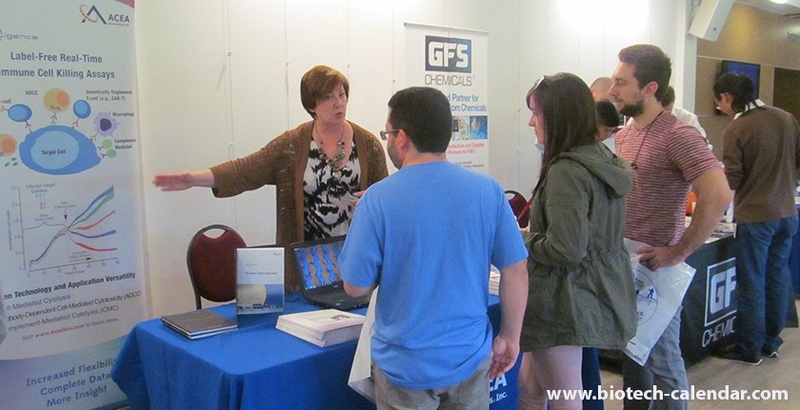 If you are a laboratory equipment supplier, this is an excellent opportunity to meet with Ohio’s scientists. “A very hospitable informative show with a lot to offer! The science community is growing and evolving faster than ever before and it is important to keep the community tight. A phenomenal opportunity to meet likes minds."